A jumbo-sized version of our best-selling Setrap Chakra, this traditional Tibetan Buddhist amulet contains the essence, power and protective energies of the enlightened Dharma Protector Setrap Chen. 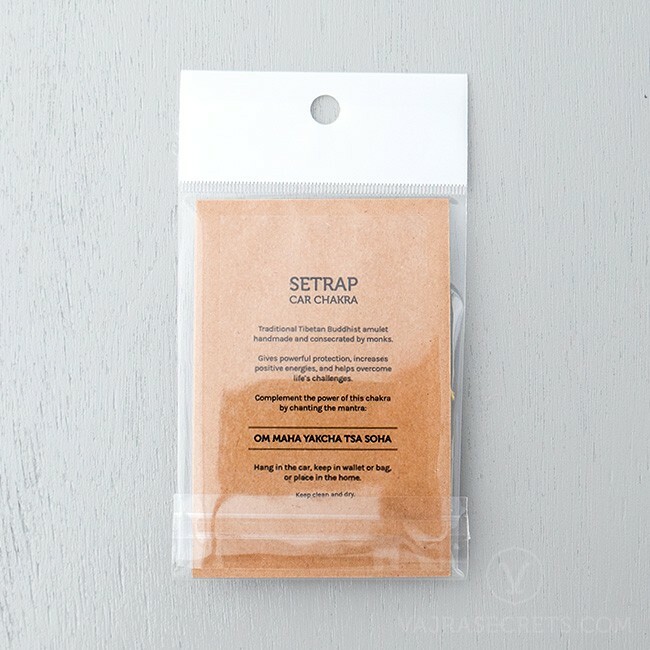 Handmade and consecrated by the monks of Gaden Shartse Monastery, this special-edition Setrap Car Chakra is perfect for all types of travels, granting protection, blessings and peace of mind. 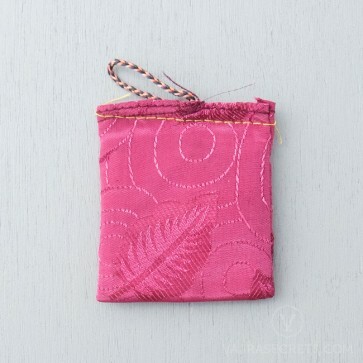 A jumbo-sized version of our best-selling Setrap Chakra, this traditional Tibetan Buddhist amulet contains the essence, power and protective energies of the enlightened Dharma Protector Setrap Chen, who is the wrathful emanation of Amitabha Buddha and the official Dharma Protector of Gaden Shartse Monastery and Kechara. 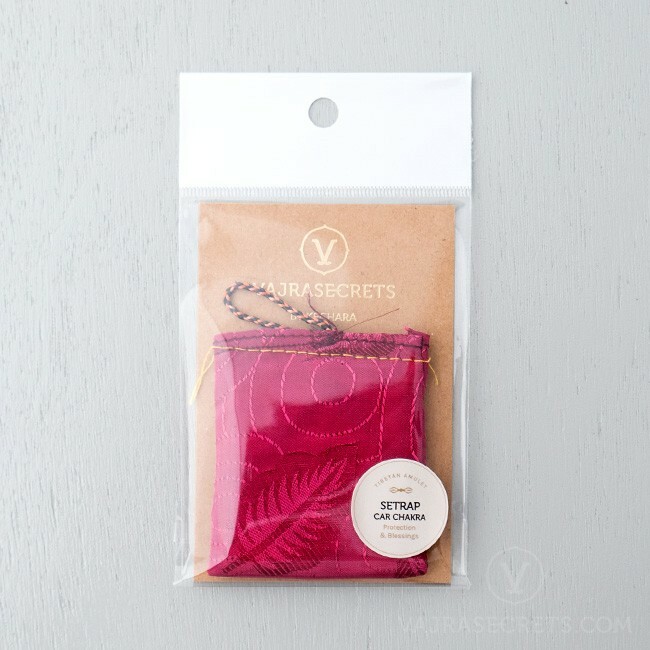 Handmade and consecrated by the monks of the illustrious Gaden Shartse Monastery, this limited-edition Setrap Car Chakra is perfect for all types of travels, granting protection, blessings and peace of mind. 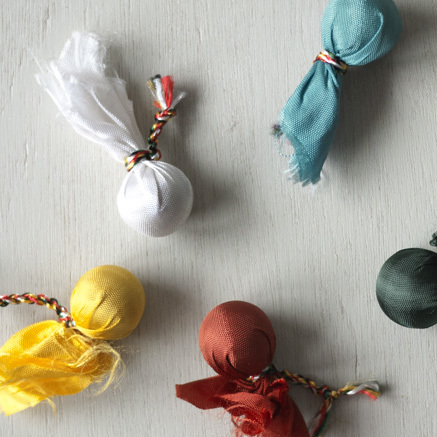 It is also very effective for problems related to black magic and negative interferences and is highly recommended for those who reside in or travel to dangerous places. 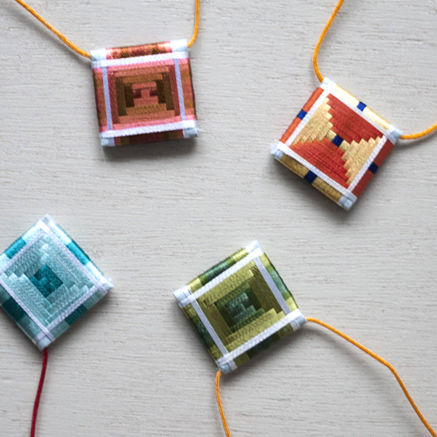 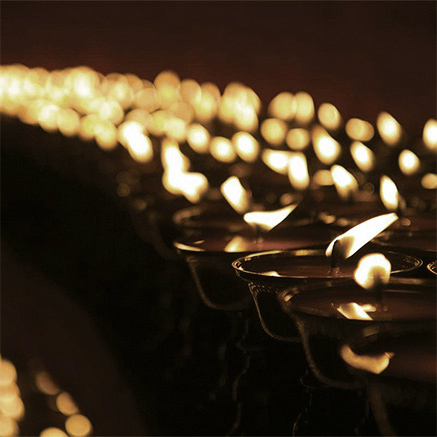 Hang this powerful chakra in the car, keep in the glovebox, or carry in your bag for a smooth journey and peace of mind.